Halyomorpha halys, also known as the brown marmorated stink bug (BMSB), or simply the stink bug, is an insect in the family Pentatomidae that is native to China, Japan and Taiwan. The Mormon cricket (Anabrus simplex) is a large insect that can grow to almost 8 cm (3 inches) in length. It lives throughout western North America in rangelands dominated by sagebrush and forbs. 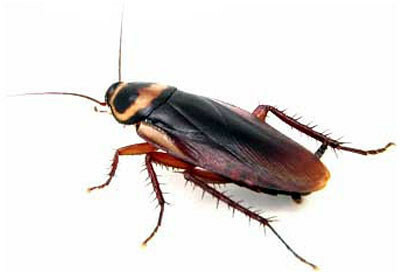 the Mormon cricket is capable of traveling up to two kilometers a day in its swarming phase, during which it is a serious agricultural pest and traffic hazard. Zika virus is a mosquito-borne flavivirus closely related to the dengue virus. Notorious for their painful bites, the fire ant stings can cause symptoms of anaphylaxis which include dizziness, nausea, sweating, low blood pressure, headache, and shortness of breath. Just like their name implies this species of ant is commonly known for their powerful and potent sting due to its venom which according to some victims, equal to being shot. Africanized honey bees don’t mess around with them being known colloquially as “killer bees”. These bees can chase one a person a quarter of a mile and have been reported to kill some 1,000 humans while at the same time able to kill horses and other animals. Known as a formidable pest spreading through California vineyards, vine mealybug infestations have reduced vine growth and resulted in defoliation, bunch rots and even spur and cane death. Furthermore, like other mealybugs, vine mealybugs are able to spread grapevine virus diseases, such as leafroll and corky bark. Spotted Wing Drosophila causes damages to a number of crops including berry crops, grapes, cherries and other tree fruits. These flies however, have a soft spot for softer-fleshed fruit. Recognizes for its black and iridescent-blue fuzz, the Bag Shelter Caterpillar is one of the most poisonous caterpillars in Brazil and Venezuela. The poison these creatures employ is nasty which is known as a health problem. Most of the pests listed above are relatively small meaning they can invade homes without people ever noticing. It should be noted that some house pest allergens can cause ear infections and as such, it is important for people to be vigilant in protection their homes. With that being said, these pests are known to be very dangerous and homeowners today are advised to not approach them carelessly. 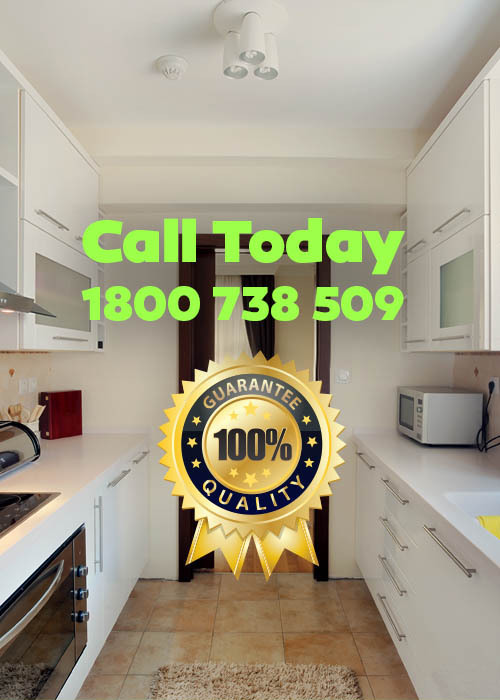 What they can do however, is to seek help from professional pest control companies as these individuals have the right gear and equipment for the job.